An Agreement has been signed between SaudiGulf Airlines and Prince Sultan Aviation Academy whereby PSAA provides training service to SaudiGulf crewmembers; SaudiGulf Flight Deck Crew has commenced their Initial training at PSAA in JUN 2016. SaudiGulf Airlines have recently completed all the necessary conditions and requirements for Air Operator Certificate (AOC) as required by the General Authority of Civil Aviation (GACA) and the International Civil Aviation Organization (ICAO). 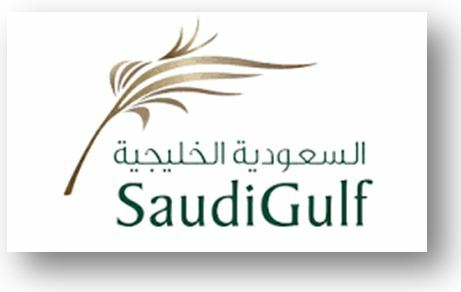 SaudiGulf will begin to conduct its domestic flights from King Fahad International Airport (KFIA) in Dammam.